Credit cards – they can be your best or worst friend. The old ‘buy it now on credit and think about paying it off later’ has landed many a spender in hot water. It is hard to resist that urge sometimes, so if this is you, don’t worry. Here are our nine top tips to have you running your credit card and not the other way round. 1. Decide on your purpose for having a credit card; is it for travel, accruing points or to make your cash flow smoother? At the end of the day, running your credit card successfully comes down to discipline. 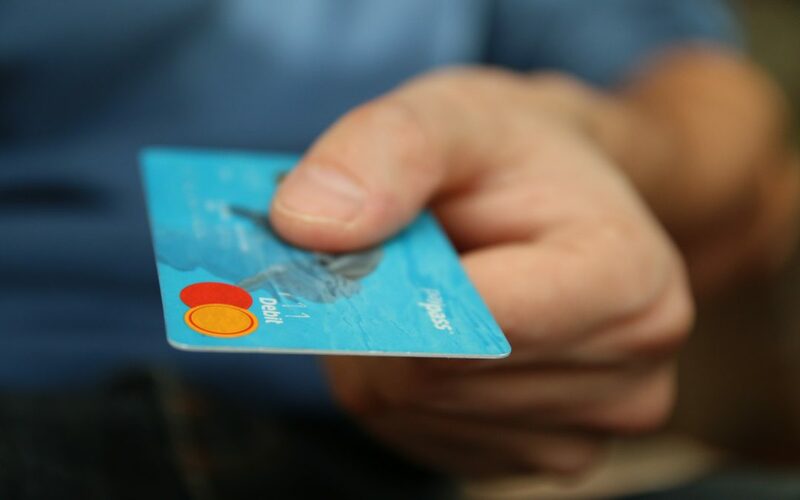 The card can have all the points or low fees however if you are not disciplined in your spending, a seemingly innocent balance can quickly spiral out of control. The simplest way to be on top of your credit card is to simply not have one – an outcome we aim to reach with many of our members. If your credit card balance is something that makes you weep rather than cheer, we’d love to help you put some strategies into place to turn that frown upside down. You can contact us here.